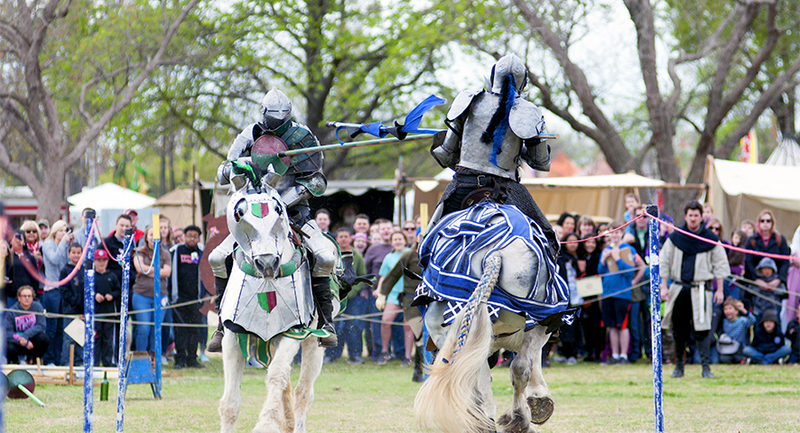 The Medieval Fair of Norman is one of Oklahoma’s largest weekend events. Family friendly since 1977, the April 5-7 fair brims with exhibits, arts, crafts, food, games and seven stages with entertainers. The free event is at Reaves Park. Visit medievalfair.org for details. The OKC Memorial Marathon celebrates life with more than 25,000 runners and walkers gathering April 29 to remember those who died in (and honor those who survived) the 1995 Oklahoma City bombing. For details, visit okcmarathon.com. Visitors from across the nation come to Muskogee’s Honor Heights Park throughout April for the annual Azalea Festival. The 132-acre oasis features 30,000 flowering shrubs, a butterfly sanctuary and photo opportunities. 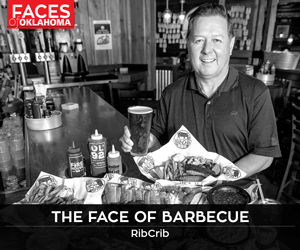 Go to visitmuskogee.com.